[Members] Burning Down the House? Thoughts from Richard. Trademarking SSP & The Postmodern Virus. Interview with Micah Hanks Part 1. 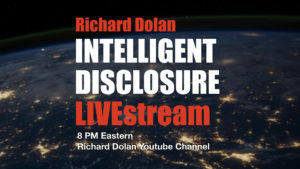 The Richard Dolan Show. Oct. 22, 2018. [Members] Transhumanism and UFOs: Reality and Illusion. Full Lecture. 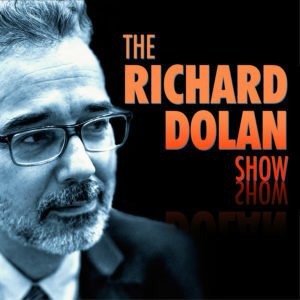 [Members] Richard Dolan Show Interview with Andrew Johnson featuring the work of Dr. Judy Wood. Part 2.